When was the last time you held a physical book? It doesn’t take a genius to guess chances are the closest you have come to smelling the fresh pages of a paperback hot off the press is via your smartphone or tablet, that you accessed it via an Internet connection and the book was selected for you in relation to your Internet search courtesy of Google. Print media is a dying dynasty and authors without the backing of a savvy PR agency are finding it harder and harder to reach their target audience. Sure, trees now stand a better chance of survival and won’t be finding themselves on the endangered list anytime soon, but the same can’t be said about writers. Gone are the days when an author could become a household name, and as a result print media is facing a period of significant restructuring. Paperbacks and hardbacks that designed their covers for maximum shelf impact have all but vanished; the book table platform is in rapid decline and digital reading is the 21st-century medium of book distribution. So does it even matter if people are reading fewer works of literature? What if we’re reading less Clive Barker but filling the void with, say, Twitter feeds from your friends and articles online? Well, a number of recent studies have demonstrated that fiction, particularly literary fiction, seems to boost the quality of empathy in the people who read it, enhancing their ability to see the world from another person’s eyes. And good works of literature, particularly novels, can grant you direct access to another person’s mind, whether it be the mind of the author or of one of their imagined characters, in a way that few other works of art can. So, if we’re reading less literature, it stands to reason that we are becoming a less empathetic country as a result. If changing reading habits are indeed making us less able to see things from other people’s points of view, that could have drastic consequences across the board. Once upon a time, to read a novel all you had to do was suspend your disbelief as mystical and enchanting worlds filtered freely from the freshly printed pages in front of you. Now you have to suspend your belief that the world will end if you lose digital access for a few hours. That’s a shame, because in my opinion reading is still the best way to lose yourself. So without further delay I bring you five authors – some you may know and others you may not. I will analyse their cover art and the book for your reading pleasure, so next time you decide to read something you will have a few fresh names to choose from. In no particular order, here are my authors. Kitty Margo is an author who has carved out a relatively successful online book career that seems to tiptoe in the centre of historical romance and all-out supernatural shenanigans. There seems to be no in-between, which has forced the author into obscurity, a corner of cyber authoring where many fear to venture due to uncertainty. Her eBook covers also seem to follow the same path of all or nothing, and Darkness Within treads the Fifty Shades series pattern, giving its readers a false sense of security, which has brought a few negative reviews. “Thought this was a romance novel for the beach, then its goes all house on haunted hill, very disappointing” – review posted by Sarah Milligan. “Wanted Fifty Shades of Grey was given Texas Chainsaw Massacre with a baby snatching sub-plot avoid!” – posted by Pinkunicorn91. Darkness Within is one of the author’s more haunting novels and strands its lead character Cate Cooper with no cell phone signal, a dead car battery and a failed GPS in the middle of nowhere. After she finds her way through a maze of cornfields she stumbles upon a rundown cabin by a river, and as if her night couldn’t get any worse she discovers that each of the owners of the cabin for the past century have given birth to a set of male twins, one good, one evil, one fertile, one sterile. With the exception of the great great uncle, the twins have a habit of dying young. And never from natural causes. With these long-held family secrets, and the threat of something sinister lurking at every turn, Cate, who has unwittingly fallen prey to the family, needs to find a way to survive, or at least die trying. Margo, like her lead character, has become the victim of publishers’ astonishingly bad online marketing, including their bad choice of cover art more suited to a Mills and Boon novel; however, the artwork is first rate nonetheless. But with our backing maybe her sinister work of horror fiction can find a new lease of life within the horror community, where she should be. After all, who doesn’t enjoy a good backwoods inbred horror outing? G.S. 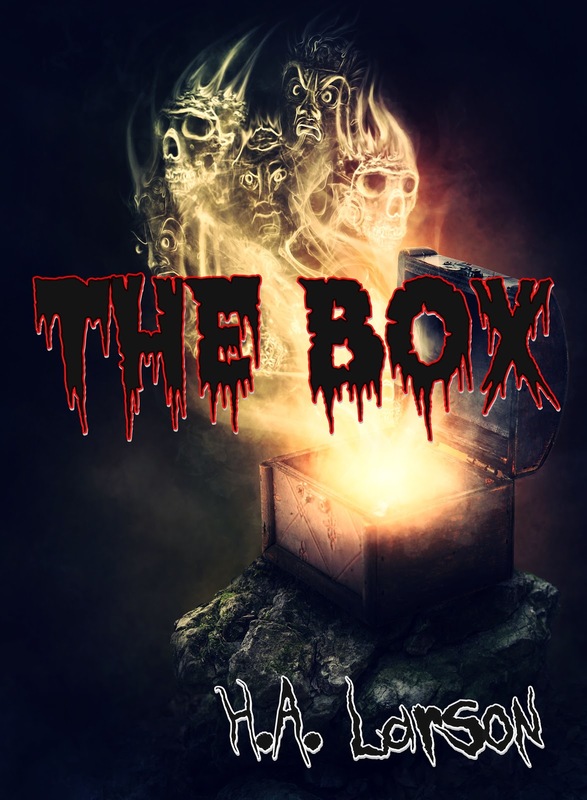 Wright is a horror, sci-fi and fantasy writer that has to date tossed everything into the mix to create fast-paced novels to read at lightning speed, which at times conflict with each other due to his disregard for genre boundaries. 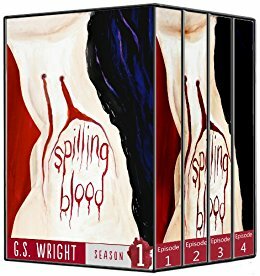 But Spilling Blood sets the bar as an author and really provides the reader with another level of entertainment for horror fiction fans, and vampire fanatics in particular. The cover, which uses pop art as its basis, really sets the style and tone of Wright’s writing, a punky, unapologetic, Art Deco, vampire novel that follows Emily Steel’s life at its most traumatic. 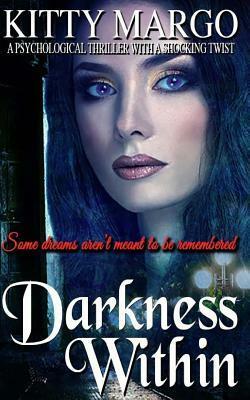 Her relationship with her boyfriend is collapsing and a strange man has been haunting her dreams. Soon the lead’s life comes to a swift, yet unfinished end when she is kidnapped by a sadistic vampire and becomes the prisoner of a coven of vampires. With her time running out, she must find a way to escape before the head vampire’s plans for her are realised. Yes, it’s a formula vampire story by numbers, but it leaps from the book’s pages with Wright’s stylish use of words and stark storytelling. It’s good to see at long last Wright finding his pace and unnerving characters’ mojo. Had print media not died a death over the past few decades Wright, like my next selection, would have been a household name with longevity ahead of him. He’s no James Herbert but he certainly sits comfortably alongside R. L Stine’s Point Horror series of the 90s. Wright brings a capital F for fun and H for horror; he’s the chalk to Hollywood’s cheese and he brings vampires full circle, ridding the reader of such cinematic atrocities as Johnny Depp’s Dark Shadows and Robert Pattison’s Twilight. Spilling Blood takes on the night dwelling bloodsuckers and brings back a welcomed return to bloodsucking form. 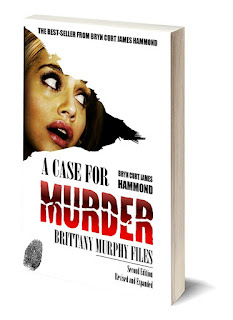 While not strictly a horror author, Bryn Curt James Hammond has crafted a visual assault of epic proportions with his A Case for Murder series, kick starting with the death of Scream Queen Brittany Murphy (Cherry Falls) in Brittany Murphy Files. The book, which has been released in both paperback and digital format, follows Murphy through her final movie (Across the Hall) leading up to her death and its aftermath. He sets the tone of the book within noir fiction, with Murphy being very much a self-destructive protagonist. Each chapter opens up a new set of wounds for the reader, whether it be Murphy’s drugged out behaviour on the set of Abandoned, where he highlights Murphy’s dramatic new look where she had “matured beyond her years”, or how he describes in graphic detail Murphy’s autopsy, “Brittany’s torso was placed on a rubber block extending her body’s arch, providing greater access to the chest and abdomen.” It’s also interesting to read interviews from cast, crew and her father, who all have an opinion and are all so desperately wanting to be heard. The cover art for the book is polished and certainly aimed towards the mainstream reader right down to the cover quotes from The Hollywood Gossip. It’s hard to believe that Bryn’s work has been overshadowed by his inclusion in the wacky world of conspiracy theories. His style is unquestionably unique and bold, and while he limits his public appearances (only partaking in one convention signing in 2017) he certainly has a lot to say. 2018 promises a return to his old hunting ground with The Complete History of The Howling so fans from the author’s golden days of GZ Magazine will be rejoicing, but for me it’s his up-and-coming A Case for Murder: Aaliyah Files (Aaliyah, Queen of the Damned) that I’m waiting for. 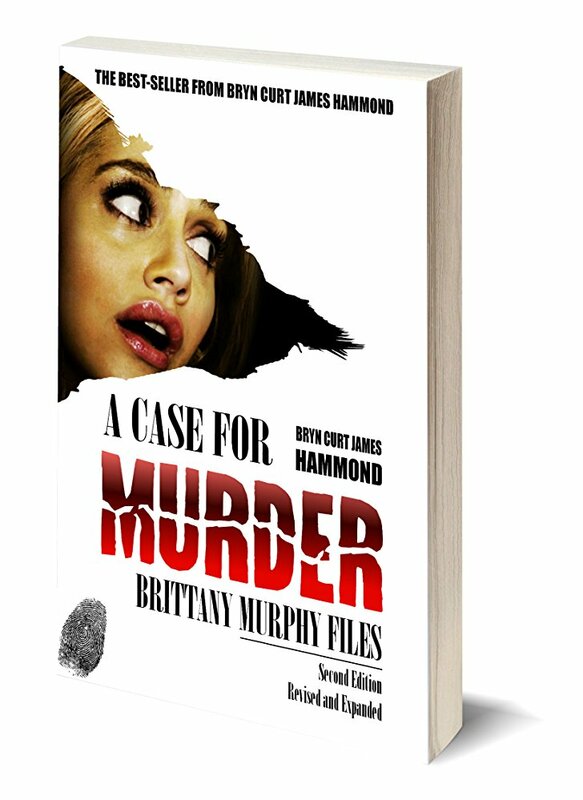 If Brittany Murphy Files is anything to go by I’m in for another round of dark Hollywood morbid debauchery. Nick Stead is relatively new to the whole writing gig, but that doesn’t mean he’s less deserving. Stead recently joined horror royalty Bryn Curt James Hammond (Gorezone) to write an all-new original story for The Complete History of The Howling, which gives him the brownie points he needs to transcend from part-time novelist to fully fledged dynamo. But, like Clive Barker (Hellraiser), Stead seems to be content with becoming typecast as a werewolf novelist instead of veering out of his comfort zone. Stead’s biggest pitfall apart from typecasting is the choice of cover art. With the Internet being over-populated with writers the key to eBook sales is still eye-catching artwork. Kitty Margo is a prime example of eye-watering cover art, done wrong. She used a tried and tested cover formula to great effect but in the wrong genre; her material selling point didn’t translate in its cover format. Stead’s cover art, especially for Vengeance: Hybrid III, appears to be aimed at gamers or children rather than adults. 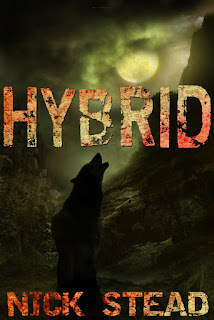 Stead’s Hybrid trilogy is a dark and twisted tale of a tormented soul who struggles with his identity growing up on the pages in front of the reader and spills blood on a full moon. What astounded me was that I wasn’t put off by the whole Teen Wolf meets Buffy the Vampire angst, which he has clearly been inspired by, but his style of writing is certainly not for youngsters, which is troubling when viewing his covers that are cartoonish and, like Margo, doesn’t really tell the reader at first glance what’s in the tin. The second book, Hunted, is where Stead grows as an author, and by the time we reach the third book freedom comes at a price for the author, reader and character, and the series sadly concludes. If Stead leaves the series here then it will be a bittersweet end for fans of all things Wolfy, but if he continues he certainly has a hard act to follow, and unless he can pull out the big guns it may be best to leave this chapter where it is, closed. My complaints with Stead are simply with the cover art; seriously, fire the designer. The covers do not translate the throat-rippingly good time there is to be had, which is a shame. Heidi Sloan’s marriage is over, and the stress is eating her up inside. A phone call to her beloved grandmother Olivia results in what Heidi hopes will be a therapeutic visit to the old farmhouse in which Olivia and her deceased husband, Matt, raised their family. However, her failed marriage seems like a molehill compared to the horrors to come, and that’s exactly how the reader will feel once they reach the third act. H.A. Larson certainly knows how to thrill her readers. Like my recurring complaint Larson’s cover artwork for the The Box fails to impress and I’m sure it will have hindered her sales potential. In the good old days of major publishing deals there would be a team of designers beavering away behind the scenes to create a cover that was screaming for a reader to pick it up, but now the world’s gone digital mad and paperbacks are a thing of the past artwork seems to have taken a back seat to the book’s content. But moving on, Larson’s writing style is much simpler than most of my selection but in the way of it being more stereotypical in its plotting and pacing. If you’re a fan of Stephen King then Larson’s twist and turns won’t come as a shock. But don’t let the King trappings put you off. H.A. 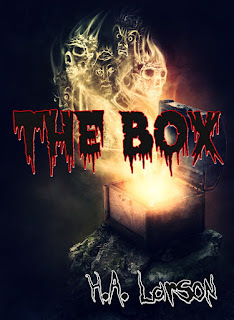 Larson is on her fifth book and she has certainly proven herself to be a worthy genre writer with The Box, so go check her out!